Do you know what it took to establish the most profitable and powerful computer companies in the world? A simple, three-page contract. Three simple pieces of paper brought Apple to the world and shot Steve Jobs and Steve Wozniak into the history books. 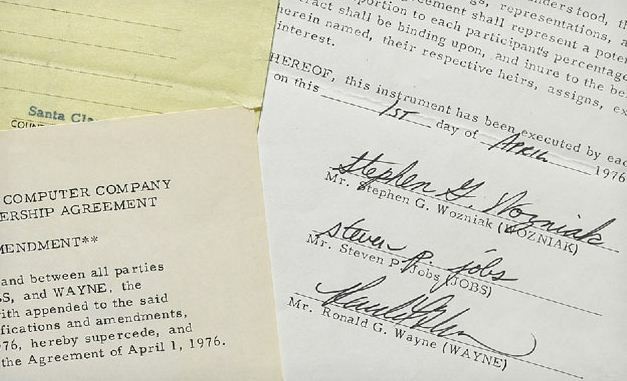 However, that document is getting a little more attention these days due to the fact that it recently sold for $1.59 million in New York, far above the pre-sale estimate of $100,000 to $150,000. Bidding for the document began at $70,000 in a half-empty room containing only about 20 people and nearly as many Sotheby’s staff members manning the phones for call-in bidders. A total of six online and telephone bidders competed for the entire lot, which finally went to Eduardo Cisneros, CEO of Cisneros Corporation. 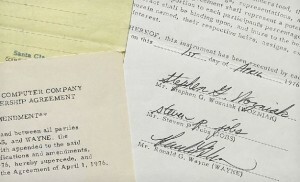 The contract, which was signed on April 1, 1976 by both Steve Jobs, Steve Wozniak and Ronald Wayne, was initially owned by Wayne who met Jobs while working at Atari. Jobs’ longtime friend Wozniak was working at HP at the time and Jobs urged Wayne to persuade Wozniak to join the new company. Wayne’s success in getting Wozniak on board granted him a 10% share in the soon-to-be billion dollar company. However, only 11 days after the contract was signed, Wayne dropped out as a partner. His move was documented by a County of Santa Clara, California statement and an amendment to the contract, both of which were included in the Sotheby’s lot. Wayne only received $800 for relinquishing his 10% share and subsequently received an additional payment of $1,500, according to Sotheby’s. Earlier this morning, both Samsung and Google announced that they would be canceling a previously scheduled event that was set to take place on Tuesday in the wake of Steve Jobs’ passing. The event was supposed to be when both companies were planning on introducing the Nexus Prime, the first handset to operate under Google’s latest “Ice Cream Sandwich” version of Android. While speculation immediately determined that the two companies were cancelling the event and delaying the launch due to Jobs’ death on Wednesday, both Samsung and Google initially did not offer an explanation, neither confirming nor denying Jobs’ death as a factor. 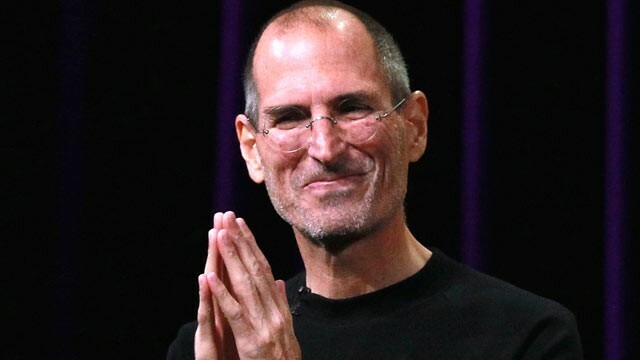 However, it was later confirmed by both Samsung and Google that the passing of Steve Jobs’ was the reason and that both companies thought it inappropriate given that the mourning process is still going on throughout the tech industry as well as the world. 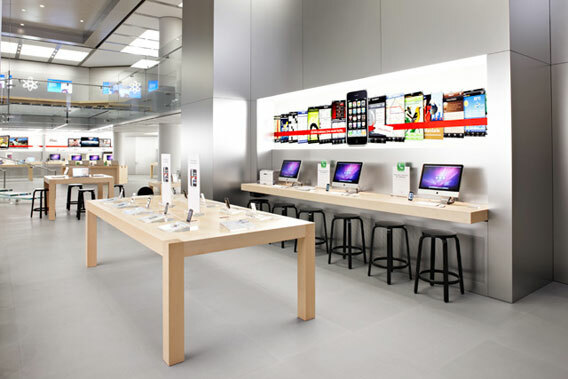 On the flip side, Apple has continued with its launch plans for the recently announced iPhone 4S, which was introduced on Tuesday. Pre-orders for the device began early this morning as scheduled, with availability set for Friday, October 14 in the initial launch countries including the United States. Steve Jobs will be deeply missed by everybody in the tech community and we wish Jobs’ family, as well as everybody close to him, our deepest condolences on the passing of not just a man, but an icon, leader, innovator and legend. Apple reveals that the Founder, and Ex-CEO of Apple, Steve Jobs, has died. Jobs was 56 years old. Neither Jobs’ family nor Apple revealed where he died or from what cause. 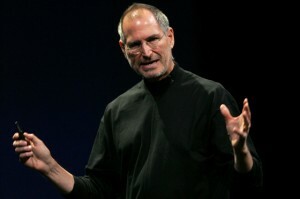 Although in recent years Jobs had fought a form of pancreatic cancer and had a liver transplant. Its clear that this man will be sorely missed. He has become a legend in the technology industry for his innovation. Surely, he will leave quite a legacy behind. He has defined the mobile computing industry by masterminding the technology that Apple is so well known for: The iMac, iPod, iPhone, and iPad. Jobs has been compared to other visionaries like Thomas Edison, proving that he made considerable contributions to the advancements in the computing industry. 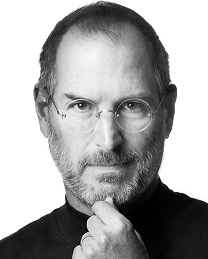 It could be said that smart phones and tablets alone have become mainstream because of this man and Apple. Rest In Peace Steve Jobs, Thank You for Everything. Apple has just recently announced the departure of Bertrand Serlet, a senior software engineer at the company since Steve Jobs returned as CEO in 1997. 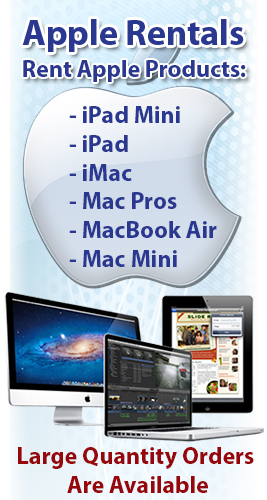 Serlet was also a main architect of the Mac operating system. The 50 year old, who was also Senior Vice President for Computer-Software engineering, is leaving to focus more on research, according to a statement from Apple. Serlet’s position will be taken over by the division’s Vice President Craig Federighi. 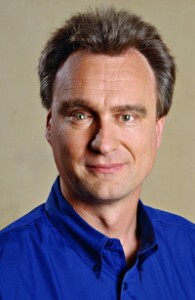 Serlet has a doctorate in computer science that he acquired from the University of Orsay, France and joined Apple in 1997 when they first acquired NeXT, which was the computer company Steve Jobs founded in 1985 after leaving Apple. There haven’t been a lot of departures lately among Jobs’ top executives which is why this one is surprising. Jobs has kept a core team intact that includes COO Tim Cook who is currently running Apple in Jobs’ absence. Other parts of the team include CFO Peter Oppenheimer, Marketing Chief Phil Schiller, Head of Retail Ron Johnson, Head of Hardware Engineering Bob Mansfield, Head of iPhone Software Scott Forstall and Head of Design Jonathan Ive. One of the most recent departures was Mark Papermaster, a senior vice president hired by Apple in 2008 to run the company’s mobile-device engineering unit. Papermaster left last year and now works at Cisco System Inc.
Serlet was one person who helped develop the Mac OS X operating system that runs Apple’s Macintosh computers. Lion, which is the newest version of the Mac OS X, is set to be released later this year. Federighi, who worked at NeXT as well, has led Mac software engineering at Apple since 2009. He previously spent 10 years at Ariba Inc. based in Sunnyvale, California. His roles included vice president of Internet Services as well as Chief Technology Officer. Hey, does anybody remember the tablet PC? Yeah, you remember, the device that had the ability to seamlessly transform from a fully portable tablet into a highly functioning desktop PC. Well, as cool an idea as it sounded like, the device became a relatively obscure PC product category that was pretty much passed over by consumers. Well, the hits don’t stop there because CEO of Apple Steve Jobs had a few “interesting” words to say about the product. What is surprising is that while there is a long history of the device and this category, there is not a concrete definition on what exactly this device is. I guess the best definition you can muster up would come from looking at hybrids of the device like the EliteBook 2570p from HP or the Lifebook T900 Tablet PC from Fujitsu, which cost $1,599 and $1,899 respectively. The tablet PC has been a lackluster attempt, especially if you compare it to Apple’s tablet juggernaut known as the iPad. Apple’s attempt to fuse a laptop with a tablet is clearly one of the most popular pieces of technology to hit the market in the last five years, and the introduction of the iPad 2 yesterday is only going to make the device more popular. Obviously Jobs is going to think that his product is the best, but he does have a point. The Windows interface that you maneuvered via a stylus never quite caught fire, not to mention the fact that the Windows 7 tablet interface is not as user-friendly as Apple’s iPad UI. Apple isn’t the only company that is hitting the tablet PC with a few shots. The demise of the tablet PC market will come swiftly as PC makers like ASUS, Dell, HP and others do their part in expanding the tablet market with such devices as the HP TouchPad and the Dell Streak. At this year’s Mac Expo there was a lot to enjoy including iPhone cases encrusted with crystals and iPad apps for star-gazing. However, everything seemed to be muted considering the fact that the patriarch of all of these products was absent at the annual gathering of Apple enthusiasts. The crowd was down to 25,000 from the 40,000 to 50,000 people that are usually there when Apple itself is heavily involved and the company’s CEO Steve Jobs stars in presentations that include unveiling new devices like the iPhone. Unfortunately, Apple pulled out of the show in 2010 but engineers from the company still make pilgrimages to Macworld in order to see what entrepreneurs and fans are making of their products. The expo floor had anything and everything from data storage devices and computer security services to applications for playing or working on Apple devices. SouthernStars.com showed off something known as Sky Safari software which essentially turns your iPad into a “window into the night sky.” A newly launched Sky Wire cable allows people to use their iPhone to command telescopes to automatically find celestial objects. US+U claimed to have the most functional iPad case that included a cuff on the back as a handle allowing you to hold your iPad single-handedly in a fashion similar to a paint palette. A Waterproof Dry Case was created to vacuum seal smartphones in plastic while at the same time allowing users to plug in headsets and listen to music. A Boom application which pumped up sound coming from Macintosh or iPad speakers was among ten products awarded “Best of Macworld” honors. Another winner was Ten One Design, a startup that invented Fling joysticks which stick onto iPad faces in order to provide video game console controls. 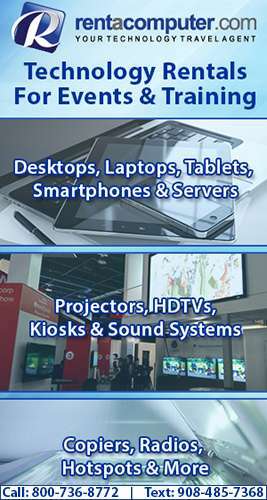 A lot of great products were on display at Macworld but the overall feel of the show was seriously dampened with the absence of Apple and Steve Jobs. With Jobs’ health issues and no new products from Apple it’s unclear when Apple may return. 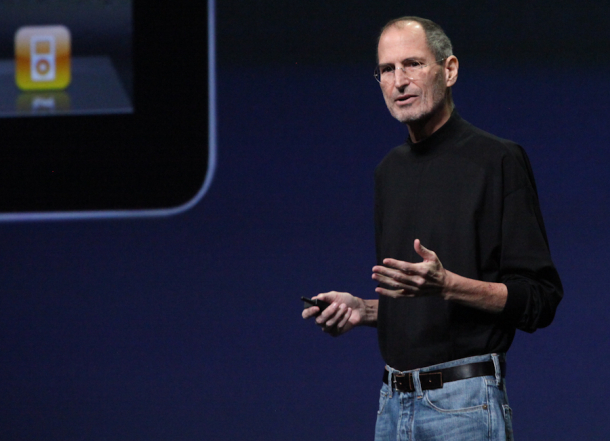 Everybody knows about the unfortunate personal health issues that plague Apple CEO Steve Jobs. Jobs was forced to be admitted to the hospital a while back and things looked to be getting better since then. However, Jobs has decided to take yet another medical leave of absence from Apple. It is still unclear as to why this has happened. Some fear he may be suffering from a rejection of his transplanted liver or possibly a reccurence of his pancreatic cancer. Jobs’ decision to leave Apple temporarily could be from an infection, a rejection episode with his transplanted liver or a recurrence of his pancreatic cancer according to experts on Monday. However, none of these are concrete and the actual reason behind Jobs’ leave of absence is still a mystery. According to Dr. Heinz-Josef Lenz, “If we don’t know more, it is all speculation. But we worry the tumor is back.” Dr. Lenz is a gastrointestinal oncologist at the Comprehensive Cancer Center at USC. Jobs was diagnosed with cancer back in 2003. The cancer is known as an islet cell, or neuroendocrine, tumor. This is a highly rare form of pancreatic tumor than is not typically seen, but is also a much more survivable form of cancer. If it is caught early enough, it can usually be successfully treated by removing the tumor via surgery. The bad thing is that this form of cancer frequently spreads to the liver which happened to Jobs without initially being detected. Endocrinologist at UCLA’s Ronald Reagan Medical Center Dr. Anthony Heany said that “the challenge is, even with the very sophisticated and detailed evaluations we can undertake, if there is a micrometastasis sitting in a lymph node somewhere, we may not pick it up.” He added that when immunosuppressive drugs are started, the tumor cells can “begin to develop and blossom”. According to Singh, there is not a lot of information on long-term survival after such transplants. Medical literature doesn’t have more than 20 such cases. For those 20 cases, the one-year survival rate is between 80% and 85% with the five-year survival rate dropping to only 40%. There’s the pitch from Jobs, swung on and a miss! Strike two for the “Anti-Gay” app. That’s right, Apple has once again rejected this so-called “anti-gay” app from the Apple App Store for the second time. 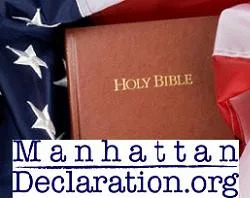 The app, known as the “Manhattan Declaration”, was kicked from the app store late in November after a petition, started by Change.org, gathered 7,700 signatures in protest. According to Apple, their second rejection was for the same reasons as the first which was that the app is likely “to expose a group to harm” and “to be objectionable and potentially harmful to others.” Apple says that both of these things are in direct violation of the iOS SDK Terms of Service. It has also been reported that the developers of the app plan on taking the issue to the Apple’s App Review Board after the holidays. As it has been noted with the first rejection of the app, Steve Jobs, CEO of Apple, is the ultimate appeal board. He is in control of almost every decision at Apple and is most definitely in control if anything controversial or potentially reputation-threatening appears in the media. There is no question that he will be directly involved in this case. The bad thing for the developers is that Steve Jobs is a famous liberal, so chances of an appeal going further with Apple are probably slim to none with slim about ready to walk out the door.